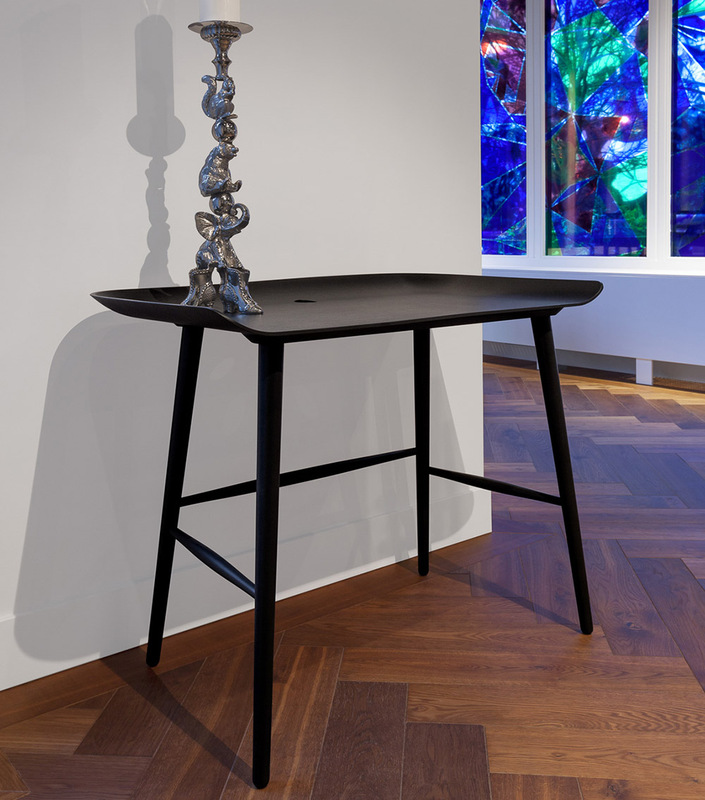 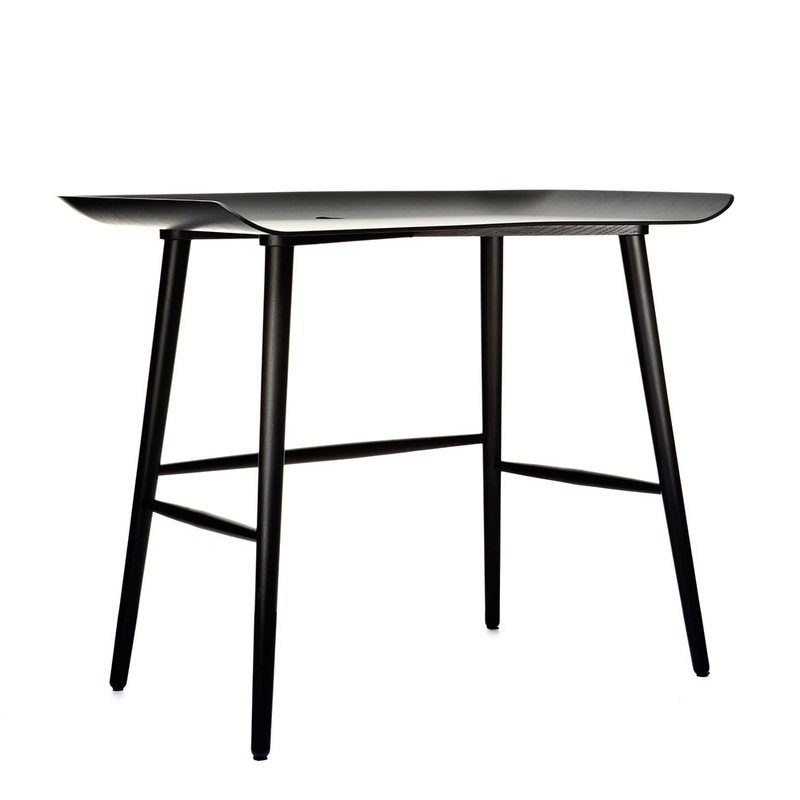 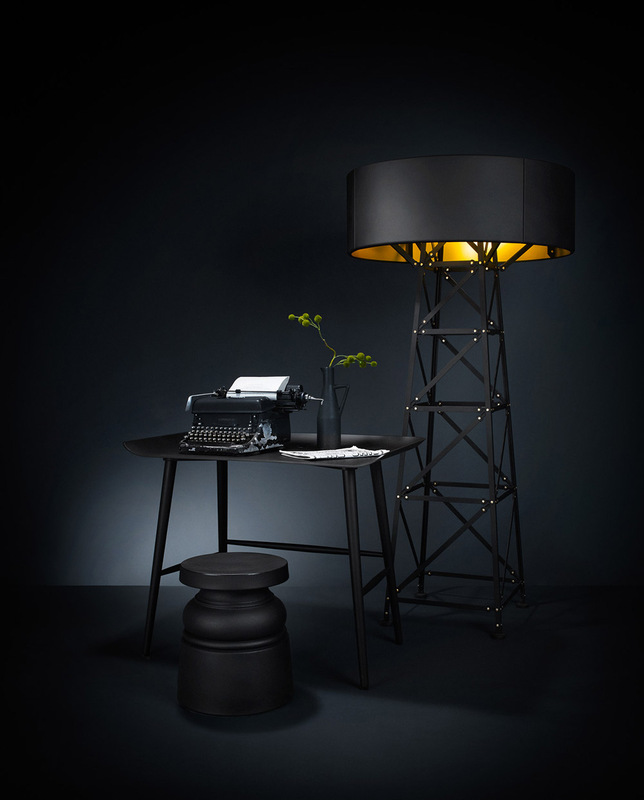 The Woood Desk from Moooi is a modern interpretation of a classic piece. 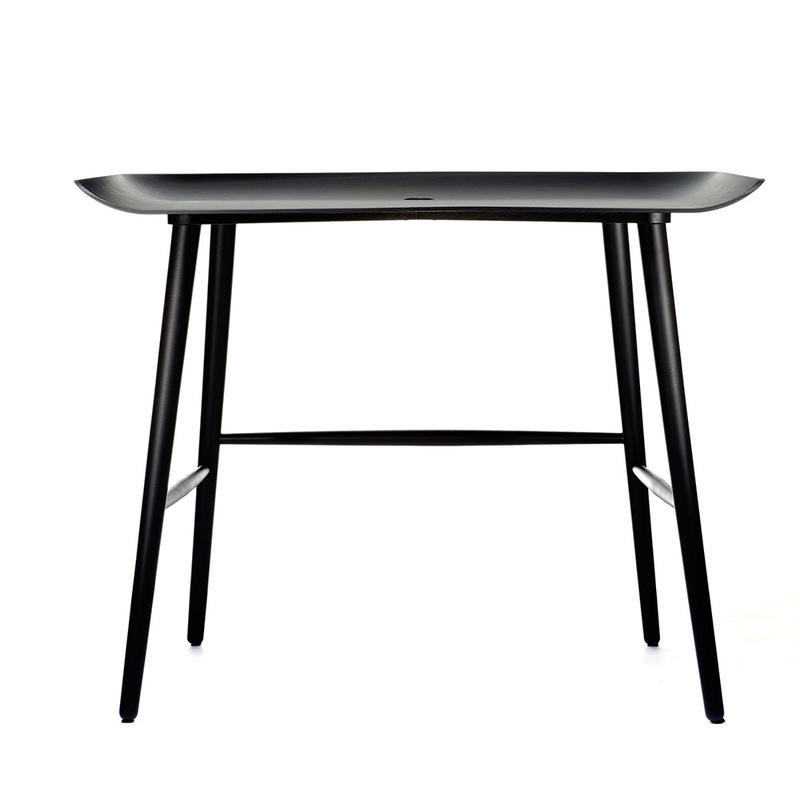 An ideal writing surface or computer desk, the Woood Desk features a sturdy structure with a 2″ plug hole in the top to accommodate a computer cord or phone charger. 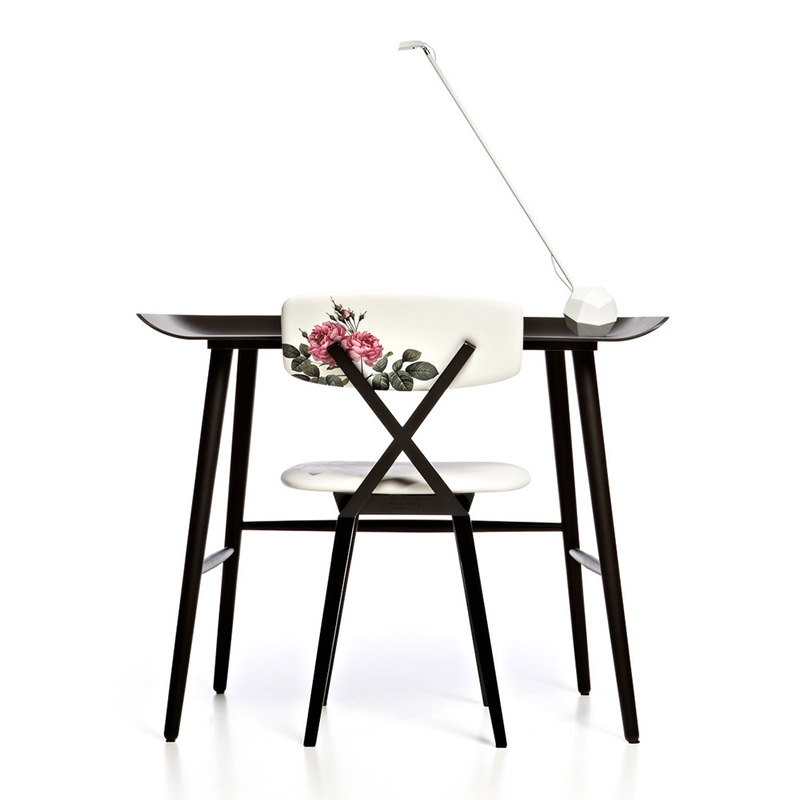 Pull up an equally modern chair and channel your inner writer with the Woood Desk.